Violinist Kiyoe Matsuura has performed a vast range of repertoire as an orchestral player, chamber musician, recitalist, and baroque violinist. Kiyoe received her master’s degree from DePaul University where she and three other colleagues formed DePaul’s first baroque period-instrument ensemble, the MENT Consort, which performed works by Monteclair, Leclair, Vivaldi, Corelli, Handel, and Bach. She pursued her early music studies further at Oberlin’s Baroque Performance Institute during the summer of 2016. Previously, Kiyoe studied violin extensively with Janet Sung, Lorenz Gamma, and Georgette Popa. Kiyoe has held positions in the Civic Orchestra of Chicago, American Youth Symphony, and Debut Orchestra, and participated in music festivals across the country such as Aspen, Montecito, Green Mountain, and Bowdoin. She has soloed on orchestra tours of Italy at Chiesa Valdese, Piazza San Lorenzo, Chiesa del Redentore, and Chiesa San Francesco, and France at Basilique Sainte-Marie-Madeleine and Eglise de Saint Trophime. 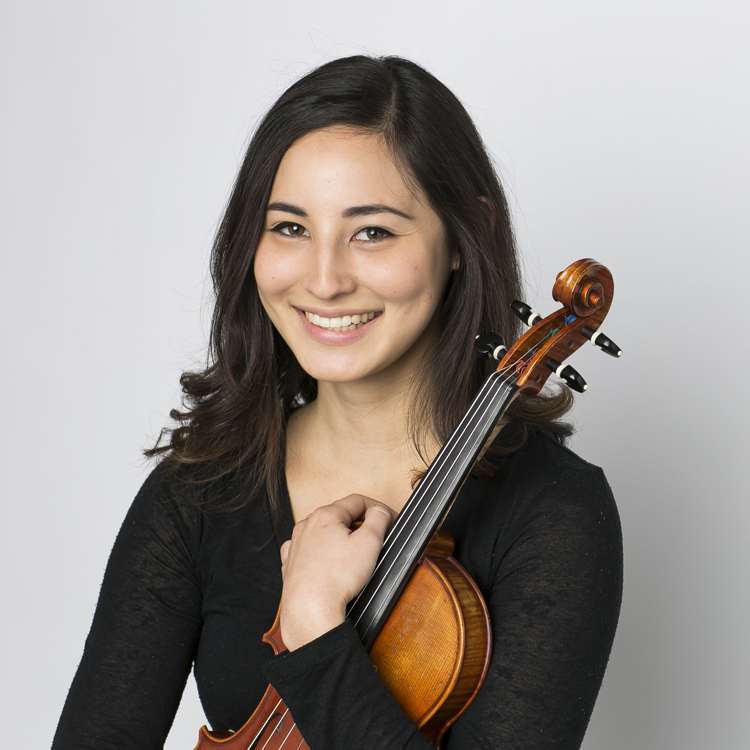 In addition to performing, Ms. Matsuura enjoys teaching private and group violin lessons to students of all ages in Chicago.